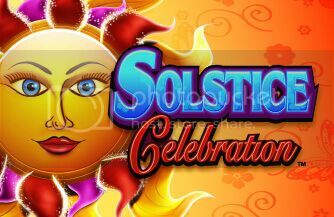 Sun and features Action Stacked Symbols, has a free spins and sparkle features. is the wild symbol, a lady, which is the bonus symbol and numerals. substitutes for all symbols except for the bonus symbols. stacked symbol at random. The sparkle feature cannot be retriggered. and then the free spins can be retriggered.